We are STAR AUTOMATION, Doing sales and Service for all kinds of Industrial Automation Products. We are dealing with Yaskawa, Panasonic, Delta, Danfoss. 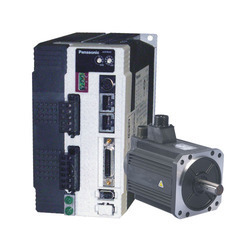 We are offering Service for all kinds of industrial automation products such as VFD, Servo Motor, Servo Drive. 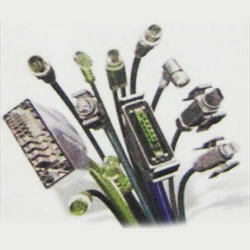 Circular plug-in connectors for applications in industry, transport, power generation, shipbuilding, medicine, etc. The M8/M12 system continues to fill the ongoing needs for sensor connection in Industrial Machinery and Factory Automation. A connection standard for many years, these products also find application outside of their traditional industries where a compact reliable connection system with environmental protection is required. Circular connectors Han® R 23 ideal in measurement and automatic control systems as well as for field bus systems. The series comprises circular connectors with high contact densities. The inserts with 6, 9, 12, 17 or 19 contacts plus a PE contact are available with crimp, solder or screw terminals. The connectors are rated for 7 ampere or 15 ampere at 50 volt.